The information about U.S. space travel, coupled with vivid illustrations, will appeal to readers interested in astronauts and the moon. The ample facts and data following the illustrated story make the book effective for a wide range of ages. Another appealing picture book biography of a successful woman; a strong choice for most collections. Truly out of this world. A must-buy for most poetry collections. Strong, succinct text with complementary illustrations make this a great purchase for school and public library collections. A stirring addition to any school or public library's biography section. 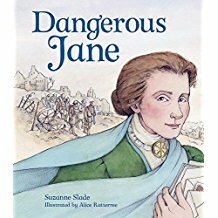 Pair with titles such as Tanya Lee Stone's The House That Jane Built: A Story About Jane Addams. Hand to readers looking to make a difference in the world. 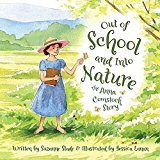 There is always room on library shelves for a well-crafted STEM-related picture book biography, and this one is sure to find an appreciative audience "faster than dandelion seeds on a windy day." 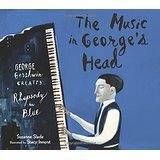 Readers will get a glimpse into Gershwin's mind and find the music within. Highly recommended for purchase. A suitable addition for those seeking biographies of inventors. 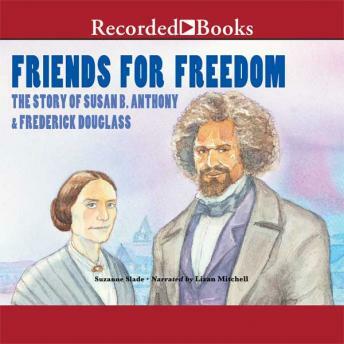 This brief book introduces a piece of American history in a way that is accessible to younger children.